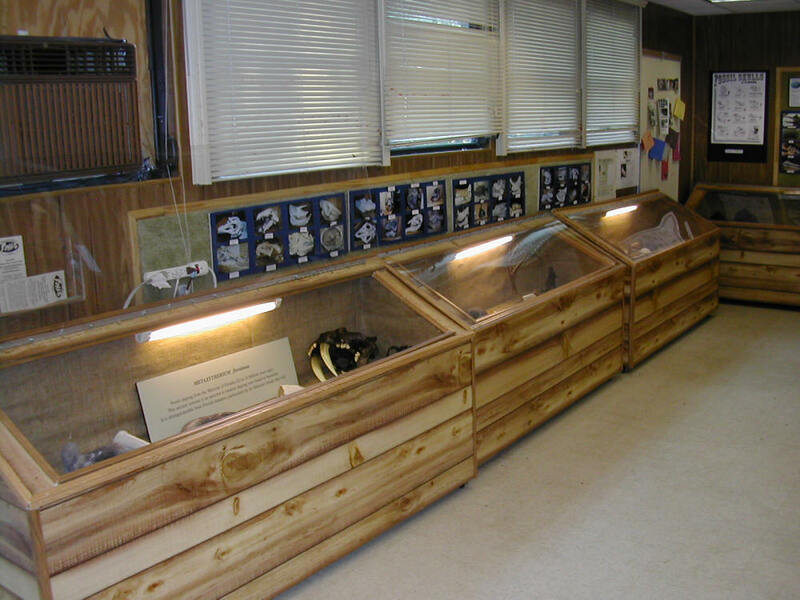 A touch table for a hands-on 'feel' of the past and a fossil dig for the excitement of discovery! See a Mammoth's tooth, visit a Saber Cat, see a giant Beaver. 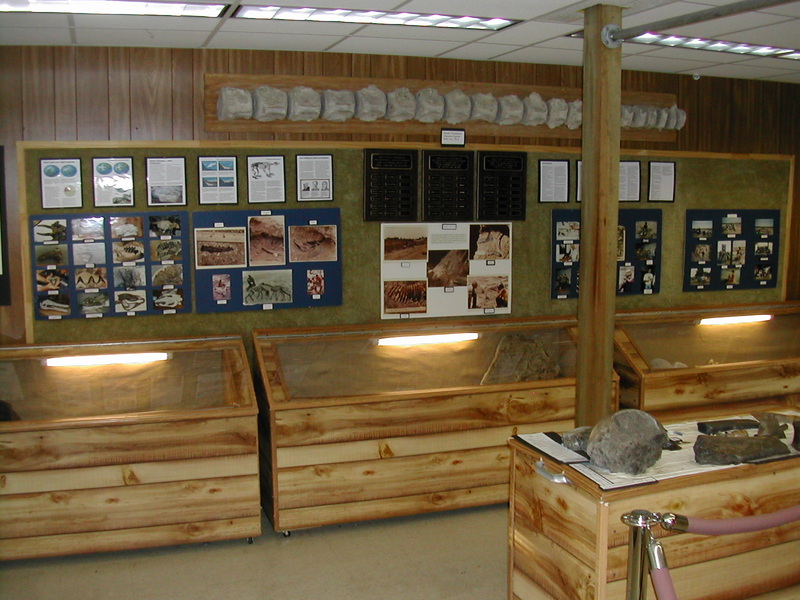 Visit the touch table and feel some real fossils. Look into our black light booth and see how some fossils fluoresce. Dig for real fossils next to the museum. Bring a picnic lunch and enjoy it at our Pavilion. The Paleo Preserve offers all of this for families and school trips.